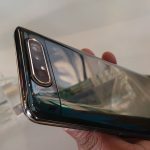 Samsung Galaxy S10e vs Huawei P30: the 'cheaper' flagship for you? Wrong. So wrong. In fact, you could say that it’s the Huawei P30 going up against the Galaxy S10e. The Samsung Galaxy S10e — the smaller S10 — is priced from R15 999. The Huawei P30 — the spec-lite version of the P30 Pro — is actually a lot cheaper priced at R13 999. And for those wondering, the Huawei P30 Lite — the phone one should assume would take on a lite version of Samsung’s Galaxy S10 — is priced at R5999. So where do these devices fit? More recently, manufacturers have launched their flagship ranges in a tiered format. Apple has its XR budget flagship, but also sells the range-topping XS Max and middle-child XS. Image: the Huawei P30 Lite (above) can’t quite compete with the ‘lite’ Samsung Galaxy S10e on specs, but does come in much, much cheaper. Samsung has expanded this notion more recently, adding the S10e — a compact flagship — and the S10 5G — a phone that supports 5G networks, deeper VR integration and a much larger 6.7 inch screen. These two joined its stock S10 and traditional large-screen flagship, the S10 Plus. Huawei’s recent P30 launch saw the P30 Pro top the range, the P30 supporting it with a nerfed spec sheet, and the P30 Lite, a mid-range device that’s flaghip only in name. It’s more akin to Samsung’s A series than its S line. The Samsung Galaxy S10e is the revival of the compact flagship, as difficult as that is to believe with a 5.8 inch screen. Still, in the hand, the phone is considerably smaller and lighter than its larger S10 and S10 Plus siblings. Image: the Samsung Galaxy S10e. 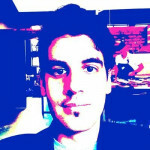 Along with its reduced size, it also has a reduced feature list. 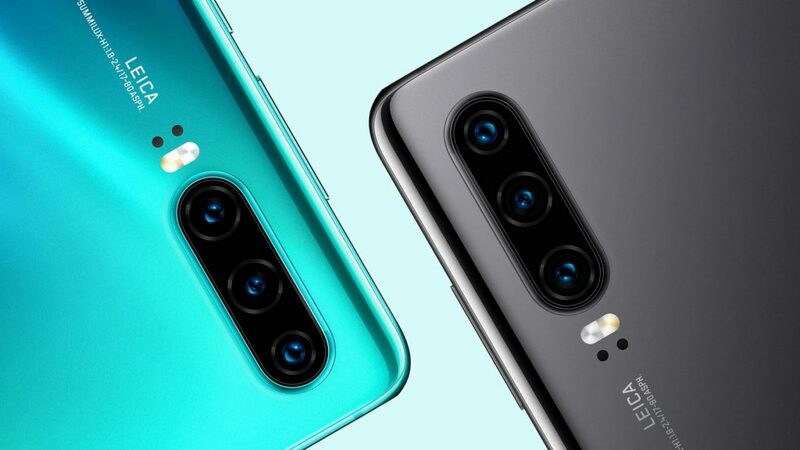 The S10e only has two rear cameras unlike the three of the S10 and S10 Plus. 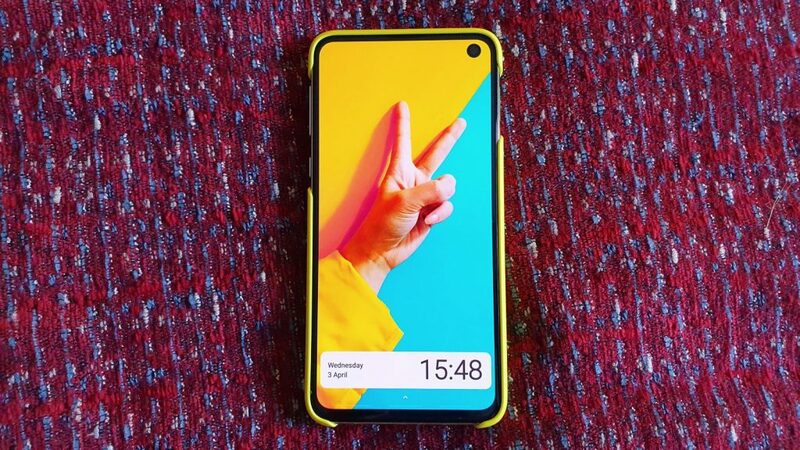 It also has a single selfie camera embedded within its screen, like the S10. And unlike both of its larger siblings, the S10e ditches the underscreen fingerprint scanner in favour of a physical fingerprint scanner-power button combo. The P30 Pro is also notably different from its Pro brother. It features three rear cameras with the older 3x telephoto system and no time-of-flight sensor. It has a lower water and dust resistance rating at IP53, a smaller 6.1 inch screen (albeit a higher pixels-to-screen ratio), and a 3.5mm headphone jack. The P30 Pro does not have one. Samsung Galaxy S10e or Huawei P30? For those who prefer larger phones, the P30 has a 6.1 inch screen as opposed to the S10e’s 5.8 inch display. 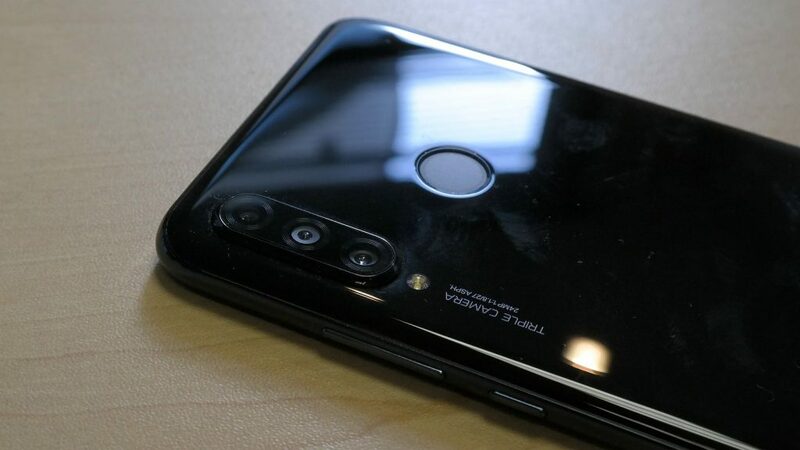 It also features three cameras instead of two at the rear, an underscreen fingerprint sensor as opposed to the S10e’s physical power button combo, and a larger battery at 3650mAh. The S10e has a smaller 3100mAh battery. These two devices may not be competing in the same class. The Huawei P30 is more a traditional flagship, while the Samsung Galaxy S10e is meant to satisfy those looking for a smaller phone with flagship-level specs. But, when lining up the options available in South Africa, these two devices are the “cheapest” flagships of their respective ranges. For a more granular comparison, have a look at the table below. If money, or pocket size, is no constraint, consider the Samsung Galaxy S10 Plus and Huawei P30 Pro. We’ll be sure to pen a head-to-head of these two juggernauts as soon as we get the latter on our chopping block.